HD 28185 is a system in the Hyades region orbiting a yellow g-glass star. 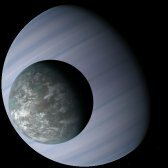 The system is known for having one of the first planets discovered orbiting in the middle of the habitable zone. 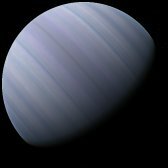 The planet is a large gas giant with 5.7 times the mass of Jupiter. 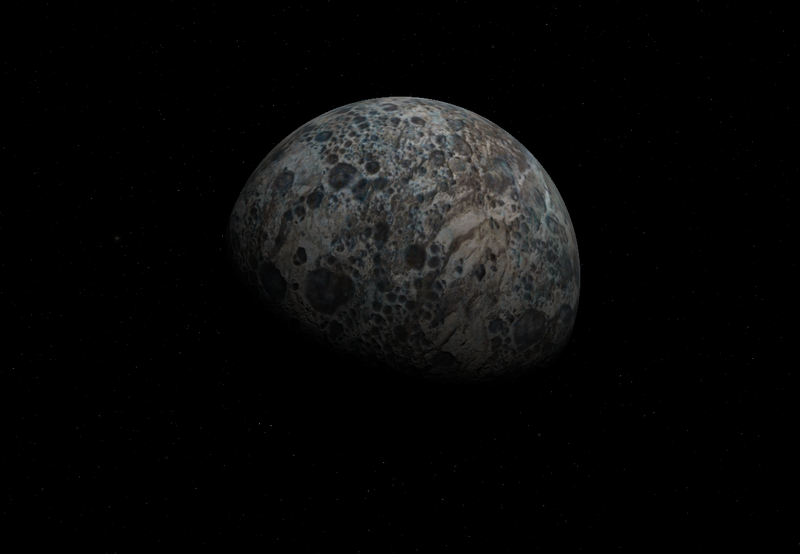 Orbited by multiple moons, the second moon has a relatively breathable atmosphere, though with less oxygen than Earth. Covered in a global desert the moon was first settled as a mining colony that would export minerals to rest of the Hyades Region. 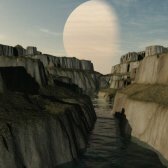 Over the generations the planet's inhabitants adopted to the oxygen poor environment, the population grew beyond the small mining colonies. Pumping stations were built around the moon that tapped into massive quantities of underground water moving it to the surface. 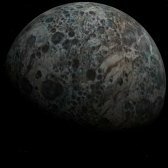 The water irrigated lands around the moon's small oceans, this created desperately needed farmland to support the growing population. 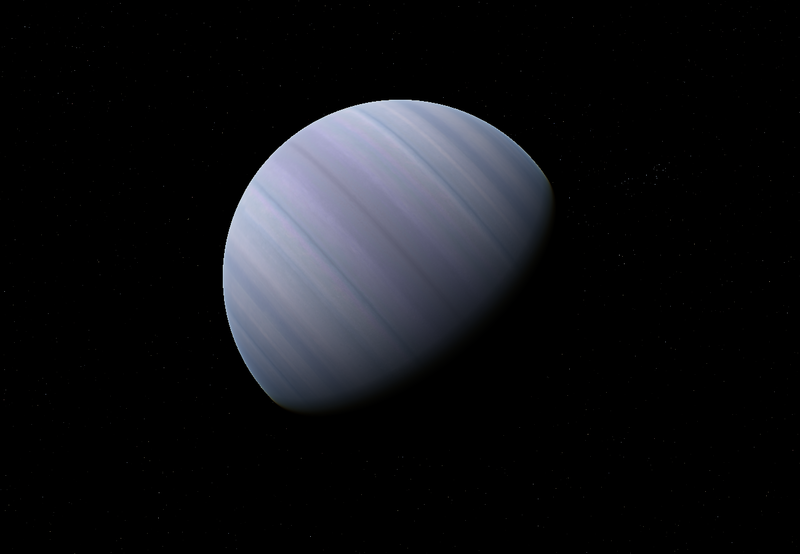 The massive planet HD 28185 B has 5.7 times the mass of Jupiter. The planet is covered in an endless ocean of ice crystal clouds. 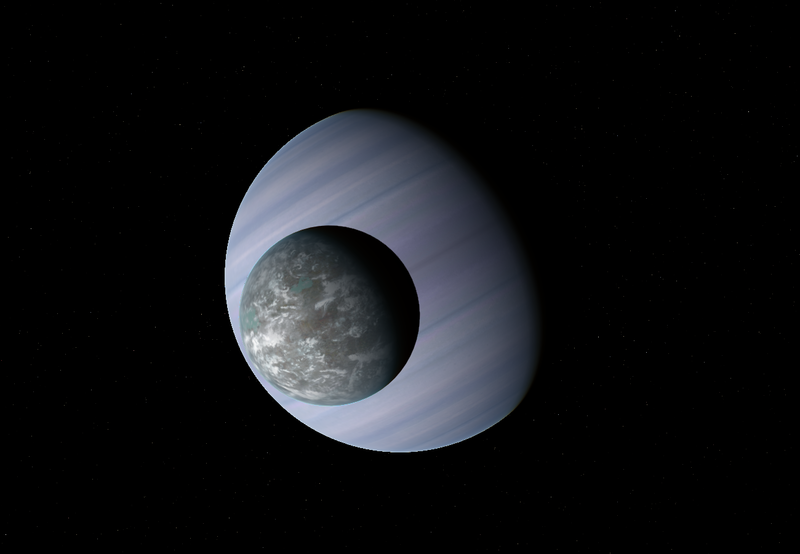 Despite having a mild temperature, the high gravity and pressure make the gas giant unsuitable for any forms of life. B1 is the closest primary moon to HD 28185 B. The surface is composed of magnesium and iron, with traces of sulfur. The sulfur is the result of the ongoing volcanic activity on the moon. 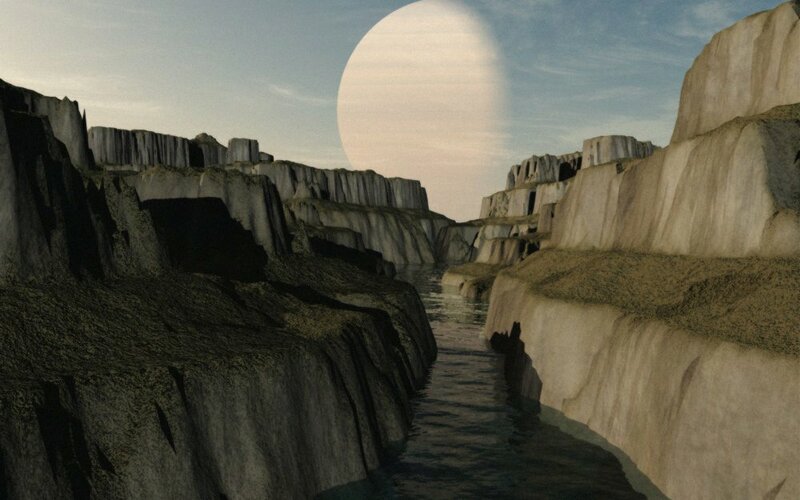 The second moon orbiting the gas giant is a relatively dry world with 25% of its surface covered in water. The moon's atmosphere contains less oxygen than Earth's, visitors who haven't adapted to the conditions can experience health issues similar to being in very high altitudes. The planet's population is grouped in cities around the small oceans.